Tomorrow will be the first competition for the season 2014. 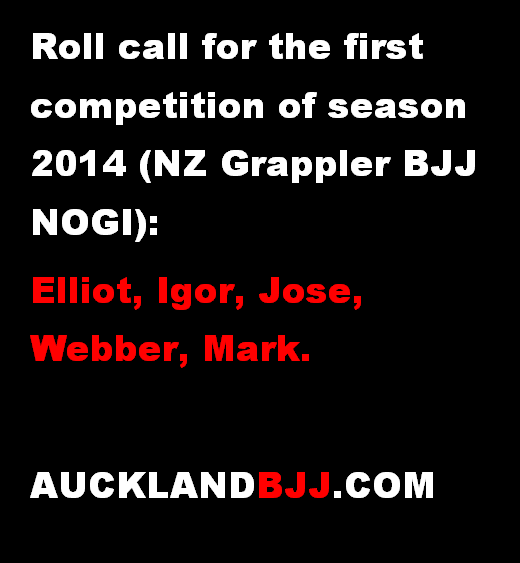 Roll Call: Elliot, Igor, Jose, Webber and Mark. 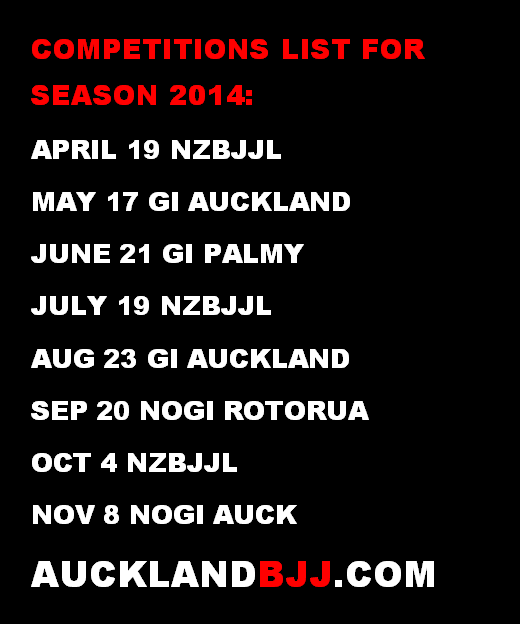 The next competition will be Gi in April 19. It leaves you 8 weeks to prepare for the next event which is on Easter Weekend. 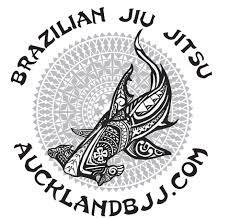 If you are out of town for Easter weekend, the next competition will be on May 17. P.S: Please come and support your team mates on saturday.